ISO 9001 is the world's first quality management system standard BS 5750 (BSI written) from the conversion, ISO 9001 is by far the world's most mature quality framework, the world's 161 countries / regions, more than 750,000 organizations are Use this framework. ISO 9001 not only for the quality management system, but also for the overall management system set a standard. It helps organizations to achieve success through improved customer satisfaction, employee motivation, and continuous improvement. ISO --- abbreviation of International Organization for Standardization. The organization is responsible for the development and publication of non-electrical international standards. The standards published by the organization are labeled "ISO" prefixes. 9000 --- standard code, ISO will 9000 under the number assigned to the quality management and quality assurance of the relevant standards. All certified enterprises, in the management system integration has reached the international standard, indicating that enterprises can continue to provide customers with the expected and satisfied with the qualified products. From the perspective of consumers, the company to customer-centric, to meet customer needs, to achieve customer satisfaction. 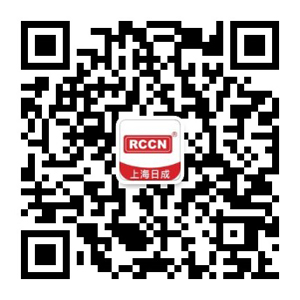 Shanghai Richeng Electronics as a one-stop electronic auxiliary materials suppliers, how to give customers better quality and service, has been the direction of electronic into the day. 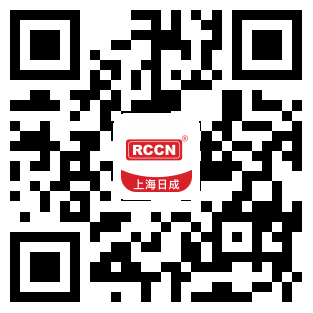 High-quality and products, is to meet the various needs of customers, so that customers worry, so that customers be assured. 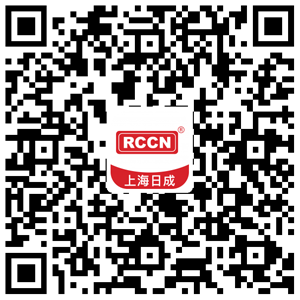 In order to meet the diverse needs of customers, our products are more and more, and to ensure a stable product quality. 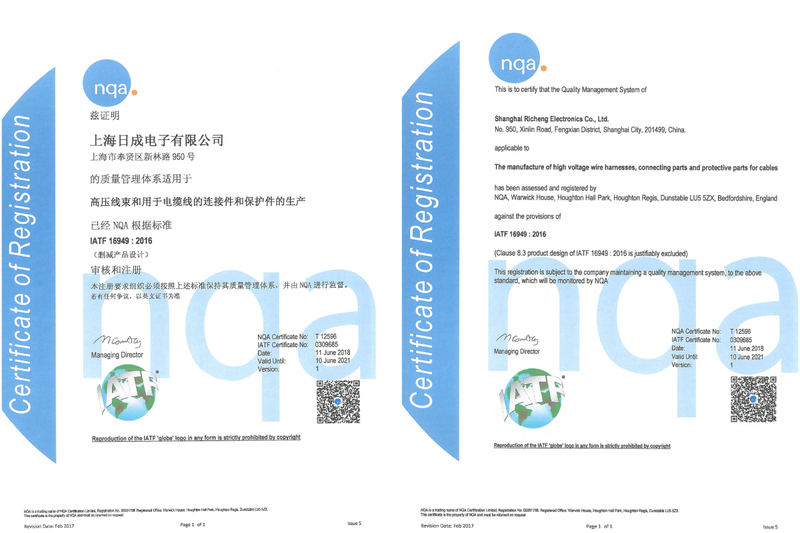 Shanghai Richeng Electronics Co., Ltd. has passed the ISO9000 certification, indicating that our business customers in the trust and corporate image are very well-known. Do not deceive customers, but also to ensure the quality of each product! A business management system and the establishment of internal management system can better help the internal operation of enterprises, so that the internal division of labor clearly, office efficiency greatly improved. So as to better serve the quality of consumers and products to improve and improve! 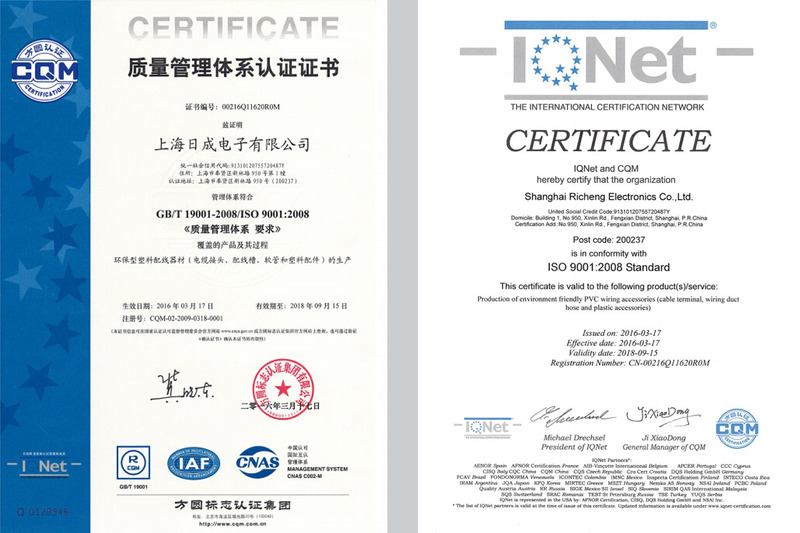 International Organization for Standardization (ISO) in March 2002 announced an industry quality system requirements, its full name is "quality management system - the automotive industry production and related services, the organization and implementation of the ISO9001 special requirements", English For IATF16949. In response to the ISO9001: 2015 quality management system, the updated standard in 2016 is IATF16949: 2016. ISO / TS16949 is the global automotive assembly plant on its supply chain suppliers quality requirements of the international standard certification system. Is based on the ISO9001 basis, added to the automotive industry technical specifications. As Deming says, there is a way to create quality from the beginning, rather than relying on inspection (non-value-added activities) to ensure product quality. Product realization process is a value-added activities, to minimize non-value-added activities, this concept runs through the TS16949 always. ISO9001, TS16949 represent all the operational procedures of Richeng in the design, procurement, manufacturing, testing, document handling, transportation and service, all of which meet the international standards and effectively demonstrate the commitment to quality in all respects.